Staircase remodelling can bring amazing benefits to your home. You can maximise space, make parts of the house accessible from the garden, and give your house a more stylish and upbeat feel. With good use of staircase remodelling, you can add value to your home, and you will find it will sell faster as stairs have become so much more than a means of access. 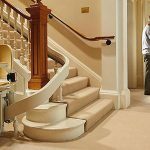 So, what should you consider when embarking on staircase remodelling? The first thing you want to decide is what kind of project you want to take on. 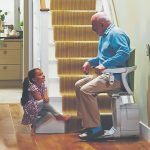 Are you going to replace your staircase with something sleeker such as ones featured on uk.fontanotshop.com, or is it something more cosmetic to add to an existing staircase? If it is the latter, staircase balustrade kits may well do the job. This design feature adds character to your home and makes it more sellable. If you are replacing the staircase with something sleeker or more design inspired, you may well maximise the space, change the feel of your home, and in turn make it more sellable. Thanks to the space-saving aspect, you may well add value on to the home. Stairs that make the garden accessible to upstairs rooms give feelings of freedom and convenience. Again, this adds value and creates talking points. There are many choices of staircases that add value to a home. Consider replacing conventional stairs with spiral staircases. The extra space and light will bring your room alive. If you have a useable loft space but no room for stairs, retractable electric scissor stairs offer an answer. As the stairs retract when needed you keep your existing space but now you have an extra room, and additional rooms give homes a lot of value. Staircase styles are highly versatile and can be designed to fit into your existing home. Regardless of whether your home is older or newer, a staircase can be chosen that fits in with your home. Remodelling the staircase will not come at the cost of looking out of place. This is important when selling your home. 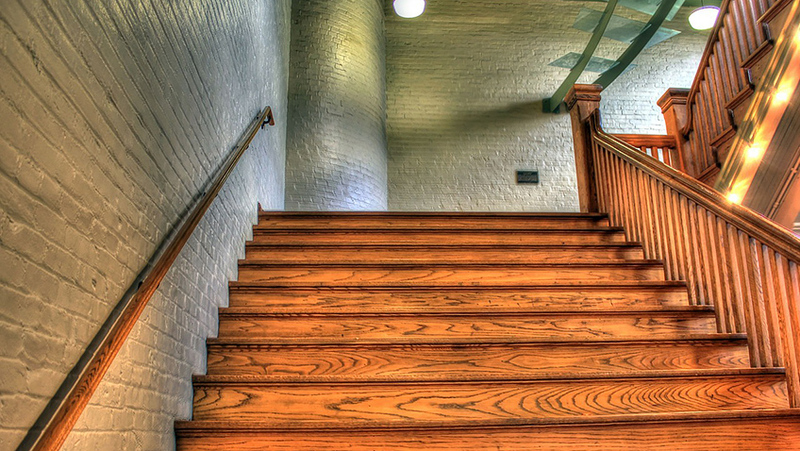 Should your staircase look out of place potential buyers will find this off-putting. Ensure you choose your style of staircase with care. In terms of style, colours are important. It has to match your colour scheme even if your goal is to maximise space. 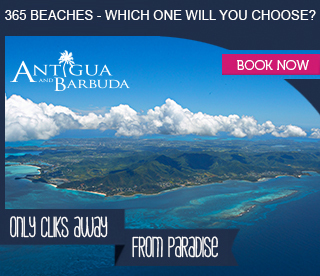 Fortunately, there is plenty of choices. Your new remodelled staircase can blend in with neutral colours or be used as a feature and stand out with a bolder colour. Arguably, for a long time staircases as a design feature or space saver have been neglected outside of custom builds. Now, your staircase can be used to add value to your home and enhance it. The designs are unique with something to suit all tastes and budgets. For a small outlay and clever use, you could add real value to your home. Staircases represent a sound investment and a remarkable home improvement.